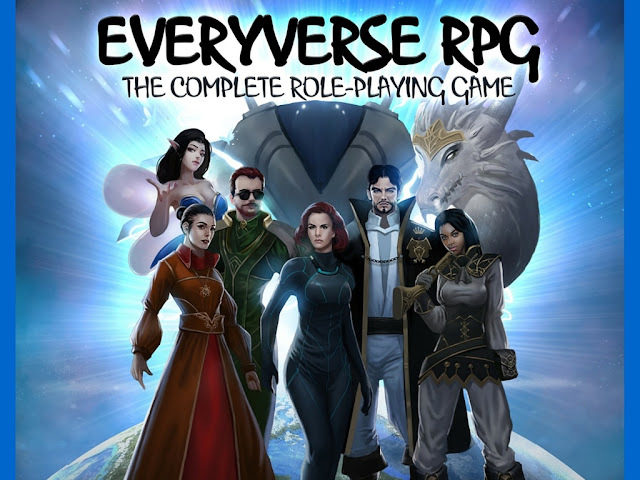 A couple of weeks ago I featured an RPG Kickstarter here, The Everyverse RPG. I liked the premise and the story behind the game. Well...it didn't get funded and that is a pity really. But the creator's widow is back and with another go at it. +Debra Hoenig Parizek is working on getting her late husband's game made and I think this is exactly the sort of thing that Kickstarter is best for. Give it a look and maybe through a couple of bucks her way. Thank you, Tim! I am grateful for your support! !